We mentioned the revised form of Hidayat al-Nahw in a previous post. 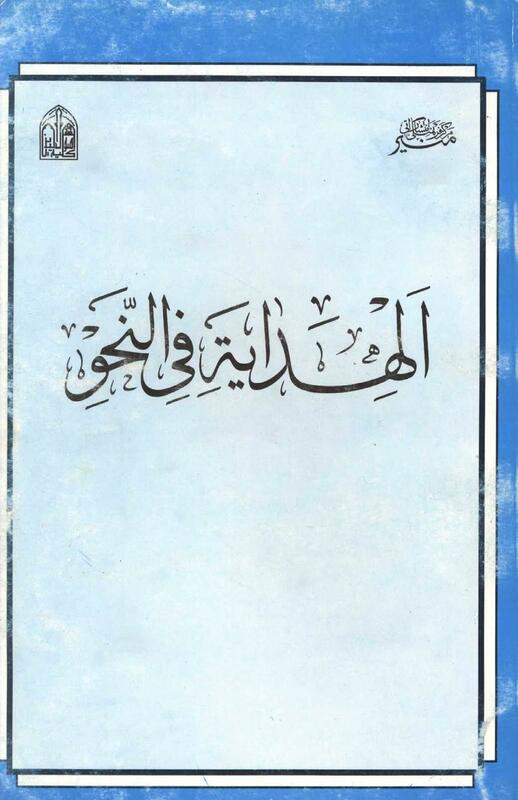 Here we decided to provide the .doc form of this revised edition, entitled Al-Hidayah fi ‘l-Nahw. Is it possible to place this text in pdf format. My Mac does not have Arabic. Thanks. Where can one get the Sharah of Alfia Ibn Malik in flow charts?